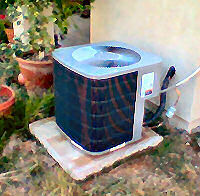 Residential Specials - All Star Service Co. Call 949-234-0040 for a FREE in-home or over-the-phone estimate. Best Quality. Best Value. Best Warranties. 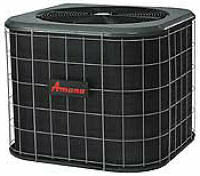 Amana Air Conditioners are still proudly manufactured in the U.S.A.
are among the best in the industry. 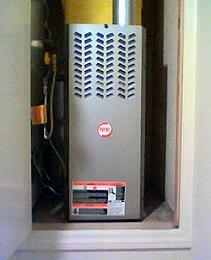 galvanized steel cabinet and built in refrigerant filter-dryer. refrigerant leaks before it leaves the factory. Compressors: from 10 years to Lifetime*. Long-Lasting Amana Brand Quality and Durability. the Air Conditioning and Refrigeration Institute (ARI). Two Speed Condenser Fan Motor. 10 years all parts, Lifetime unit*. Replacement Warranty in the Event of Compressor Failure*. 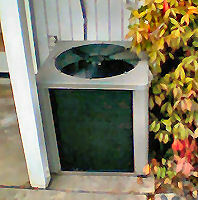 Unique Louvered Sound Control Top for Quiet Operation. 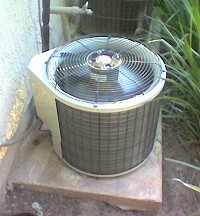 Air Conditioning and Refrigeration Institute (ARI). 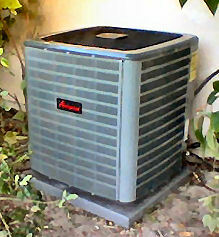 *Visit www.amana-hac.com for complete warranty details. 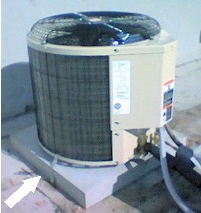 Installation of these units requires an upgrade of the indoor coil. 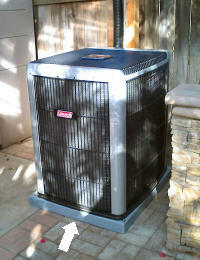 Call 949-234-0040 for free in home estimate. *Limited Availability. Subject to Prior Sale. Footprint as Small as 22 by 22 inches. May Not Require Upgrade of an Indoor Coil. Five Year Factory Warranty on the Entire Unit. Price from $1100 to $2400 Depending on Size and Model. refrigerant in the system)-- $120. thermostat from our thermostats section. 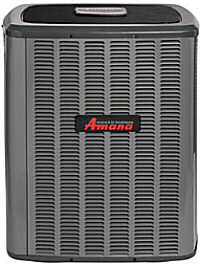 At only 33.5 inches high, this compact and powerful furnace fits anywhere. 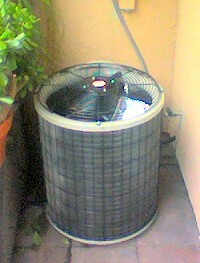 electronic air cleaner and high efficiency air conditioning coil. 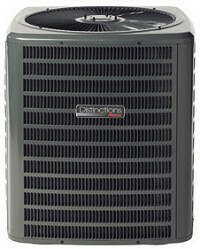 with 13 different vent configurations. amount of heating and air for your house. 10 years parts and 20 years heat exchanger. doors every time the filter is replaced-- $120. thermostat section, and two new pleated air filters. package with installation from AllStarOC. All accessories must be purchased at the time of installation. estimate before any work starts. 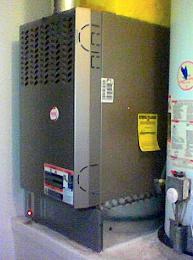 Limit 1 thermostat per furnace and 1 thermostat per air conditioner. 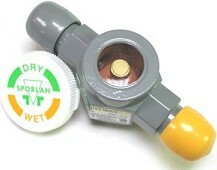 Special thermostat promotional prices include installation. Call 949-234-0040 for additional details, terms, and conditions.